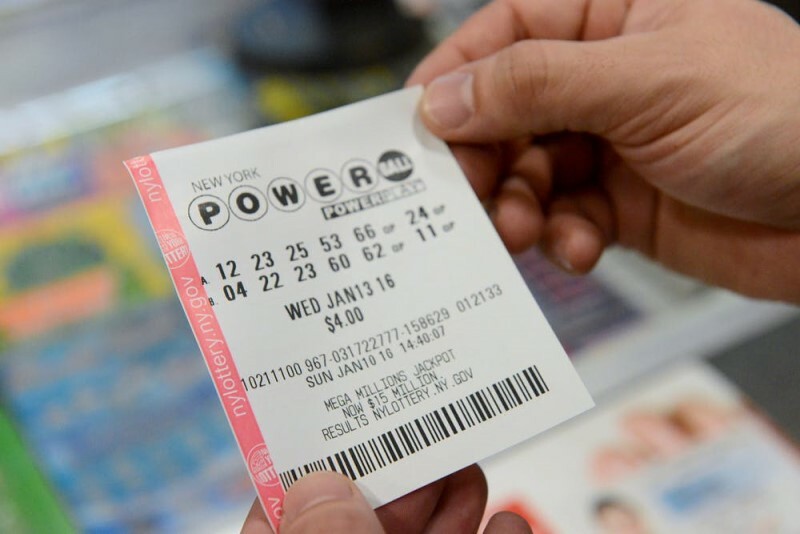 See How This Czech Republic Lotto Player Claimed A Record €90 Million Eurojackpot Jackpot! CZECH REPUBLIC CLAIMS RECORD €90 MILLION EUROJACKPOT PRIZE! CZECH REPUBLIC CLAIMS RECORD €90 MILLION EUROJACKPOT PRIZE! If you follow the EuroJackpot pan-European lottery, you'll know that this Friday's past lotto draw was one set for the record books, with a massive €90 million up for grabs! So if you were looking to claim your piece of the jackpot action, we hope you looked to GiantLottos.com to buy your lotto tickets online. We know that we wouldn't have passed up the chance to stuff our bank accounts with a €90 million lotto win! Of course, Friday's draw has now come and gone, and if you're a fan of this monster lottery like we are, you'll know by now that one lucky player from the Czech Republic made history by claiming the giant €90 million all for themselves. 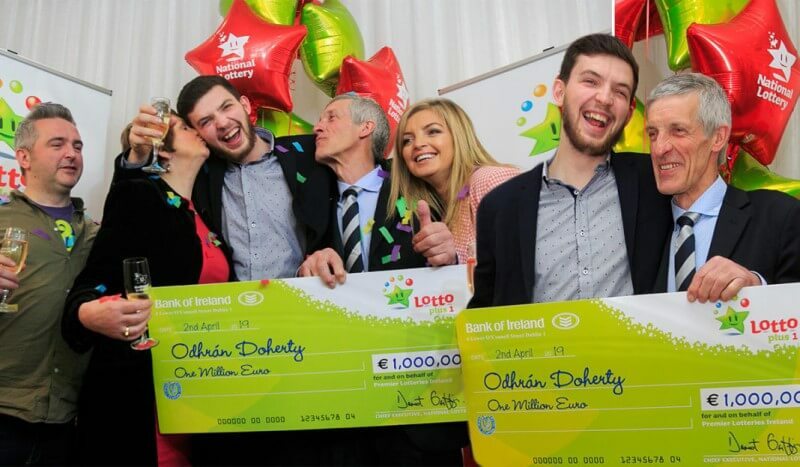 And while €90 million is always a lotto jackpot worth reporting on, this one was even more spectacular than most - as to date it's the largest prize ever won since the EuroJackpot was first played! That's right - until now, the biggest jackpot ever won on the EuroJackpot was €61.1 million, claimed by a lucky Finnish player in 2014. Now the Czech Republic has Finland beat, by taking the largest ever prize, and the title of winning country too! There were plenty of other winners from Friday’s draw so make sure you’ve checked your numbers from the latest EuroJackpot results. Theories abound as to who the lucky Czech player is who gets to keep the sizeable jackpot, but one thing we do know is that they're in for a huge treat - because according to Czech legislation, as lottery prizes are not taxed, the winner will be receiving the full amount, in Czech crowns, or Koruna. We don't know what your maths is like, but we did the calculations quickly - and that's an unbelievable 2,465,512,458.30 crowns going to one lucky person! Over 2 billion in Czech currency - it's an amount we wouldn't believe we'd won until we saw it in our account, all glittering and shiny and fat with zeroes. We can't wait to find out who the lucky winner is - and we won't have long to wait either, as the EuroJackpot gives players just 35 days to come forward and claim their prize. 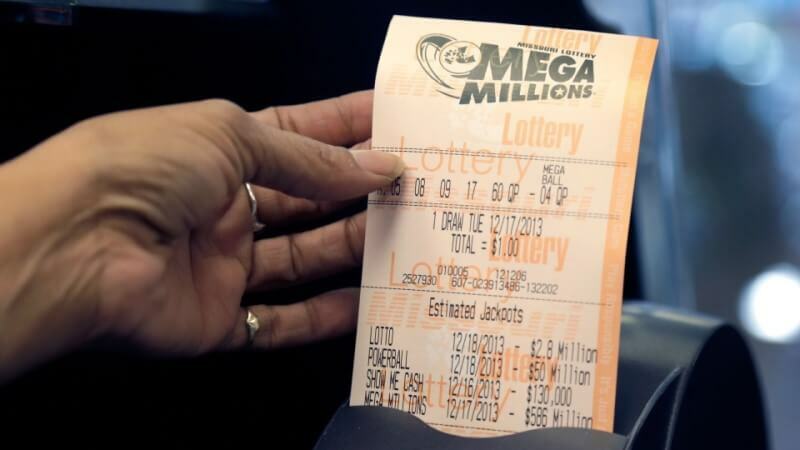 Once they make themselves known, and their ticket is checked and verified by lottery officials, the full sum will be within their bank accounts in 60 days. And we'll be round their house in 60 days too, just seeing if there's anything they need help with - like spending their lotto winnings! If you haven't played the EuroJackpot before, it's time you got your tickets into this thrill-a-minute draw. 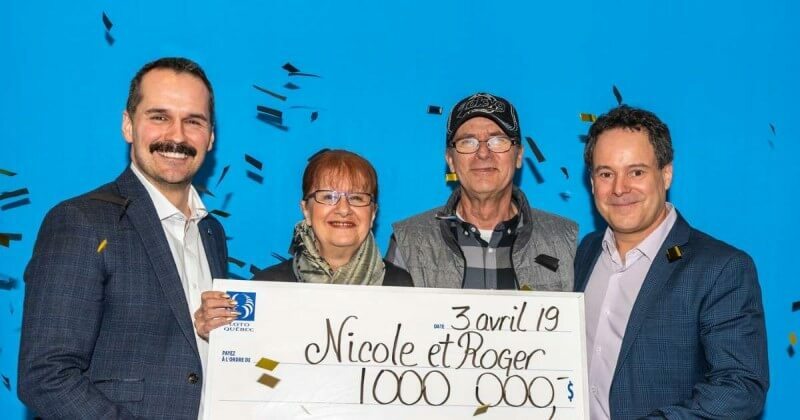 Taking place every Friday evening with the draw held in Helsinki, the EuroJackpot has been making overnight millionaires ever since its very first draw in March 2012. With 16 European countries taking part in the draw, it's one of the continent's most hotly contested lotteries - and one of its most exciting too! 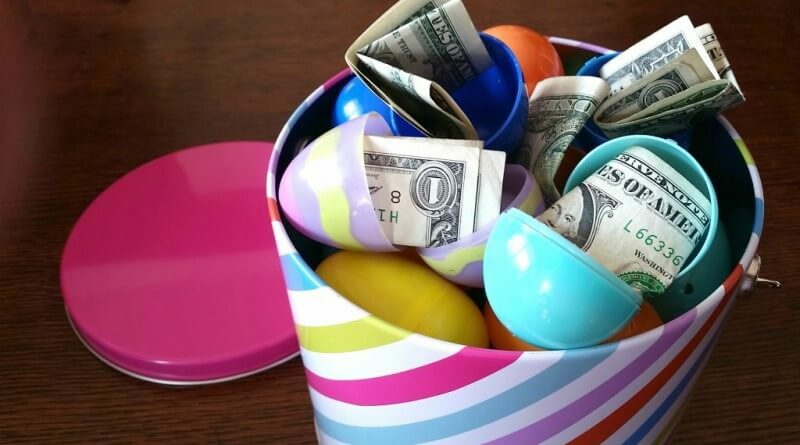 Luckily, thanks to the team at GiantLottos.com, you won't have to hop a plane to Europe to buy your EuroJackpot or EuroMillions tickets. Simply buy your lotto tickets online quickly and easily, and you'll have your golden ticket to international lotto winnings in just seconds! 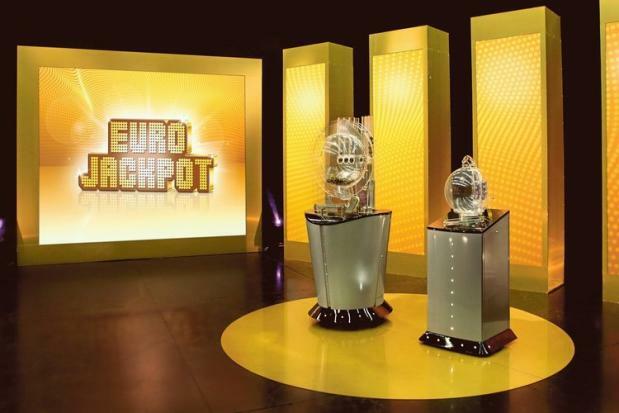 This Friday's EuroJackpot draw is already back up to €10 million, and we'd love for you to stake your claim to it! Just go online to GiantLottos.com, buy your lotto tickets online in time for this week's draw, and wait to see if the next wave of winnings comes pouring into your bank account!